Everyone complains about all the fighting that goes on in Washington. The Democrats vs. the Republicans, the Republicans vs. the Republicans, the Democrats vs. the Democrats. Actually, we thought the worst fight in Washington was the one we saw in the Nationals’ dugout the other day. So what better time for a baseball-related trivia question? And that is: Who was the last person who received the World Series Most Valuable Player Award and later ran for Congress? Last week’s question was: When was the first time Democratic presidential candidates ever took part in a televised debate — before the nomination was decided — and who were they? The answer? 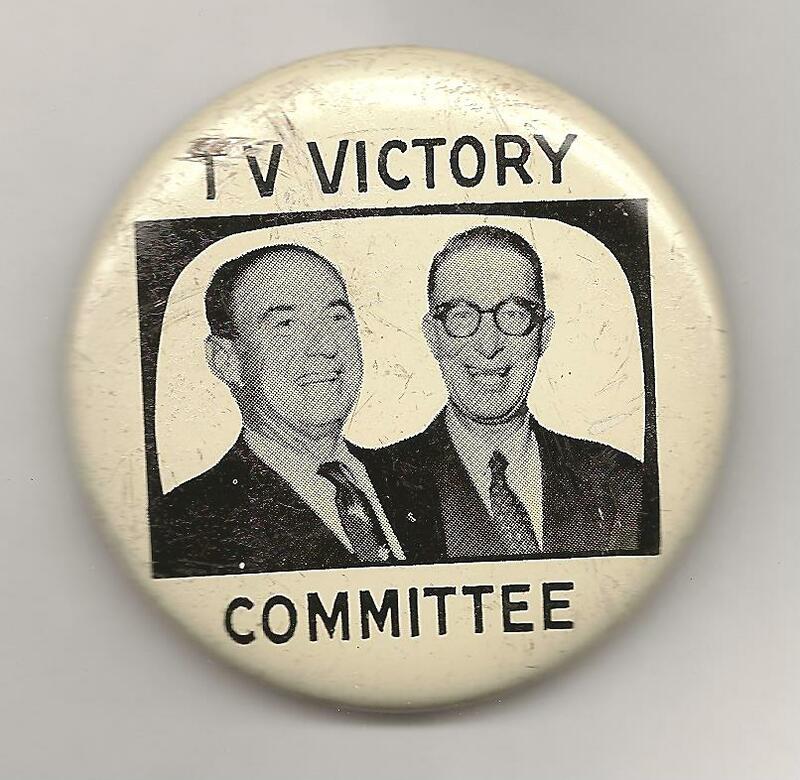 1956, between Adlai Stevenson and Estes Kefauver, held in Miami just prior to the Florida primary. It was aired on WTVJ and moderated by ABC’s Quincy Howe. Stevenson went on to win the nomination (for the second time in a row) but left the decision on his running mate to the delegates — and they chose Kefauver. The randomly-selected winner is B.J. Cooper of San Jose, Calif. B.J. wins the coveted Political Junkie button.